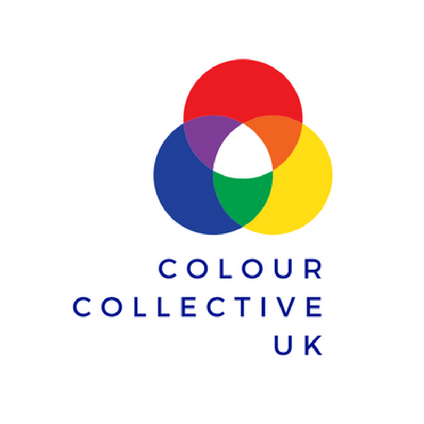 This event celebrated current research in the field of colour perception with talks from students at Newcastle and Durham University. Becca Wedge-Roberts (Department of Psychology, Durham University) kicked off the event with a talk that asked “Do children see colour how we do?” Becca shared her PhD work with the audience, discussing how to develop child friendly colour constancy tasks. Cat Pattie (Institute of Neuroscience, Newcastle University) was up next. Cat gave a talk titled “See the difference? – Evaluating EnChroma glasses as a treatment for colour blindness” where she spoke about the research completed as part of a Masters that showed how the EnChroma glasses are limited in their ability to improve colour discrimination ability of colour blind individuals. Ruben Pastilha (Institute of Neuroscience, Newcastle University) then spoke about a related topic, making “New colour blindness lenses personalized to the user’s needs.” Ruben’s talk also focused on work he completed before his PhD where he was involved in the development of lenses that could be used by colour blind doctors to identify skin diseases. Finally, Abi Finch (Department of Physics, Durham University) spoke about “Chromatic aberration: creating depth from colour”. Abi pointed out how colour is not only useful for identification of objects, but that the colour signal can also be used to infer object depth and drive accommodation. The event took place within the Institute of Neuroscience at Newcastle University and we thank them for hosting us.